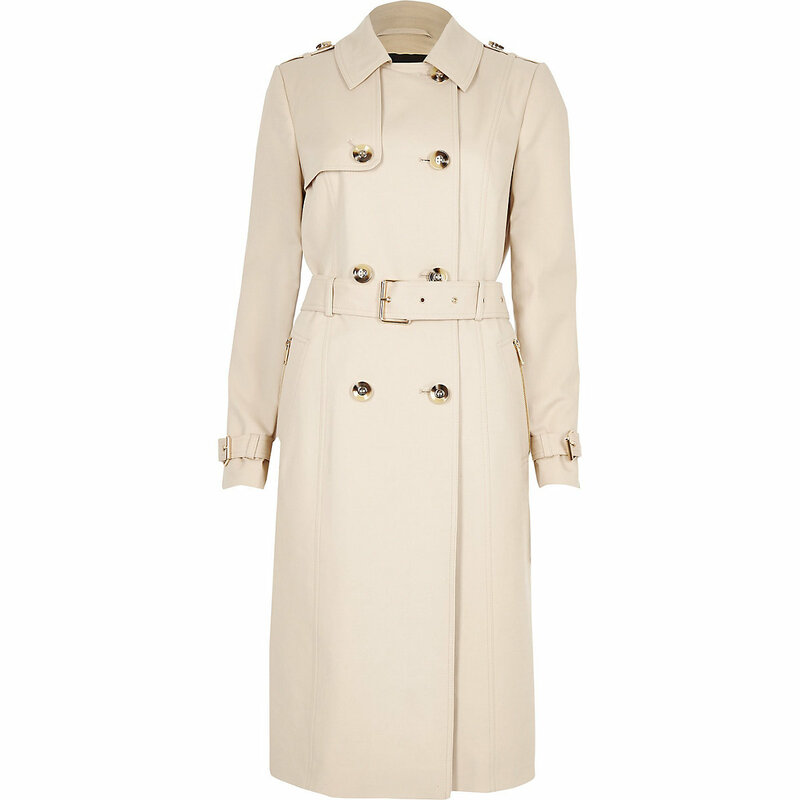 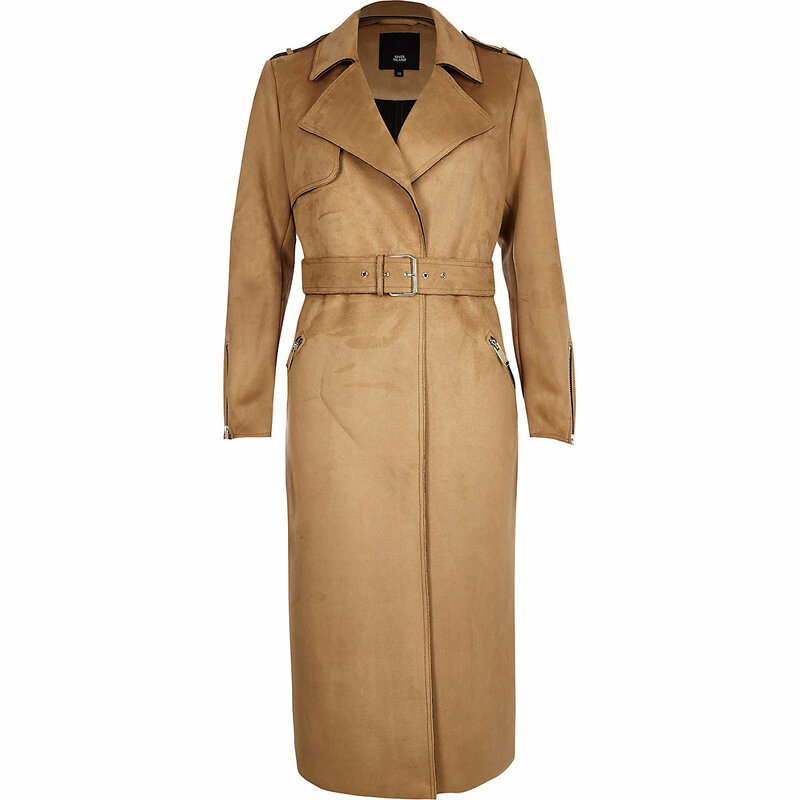 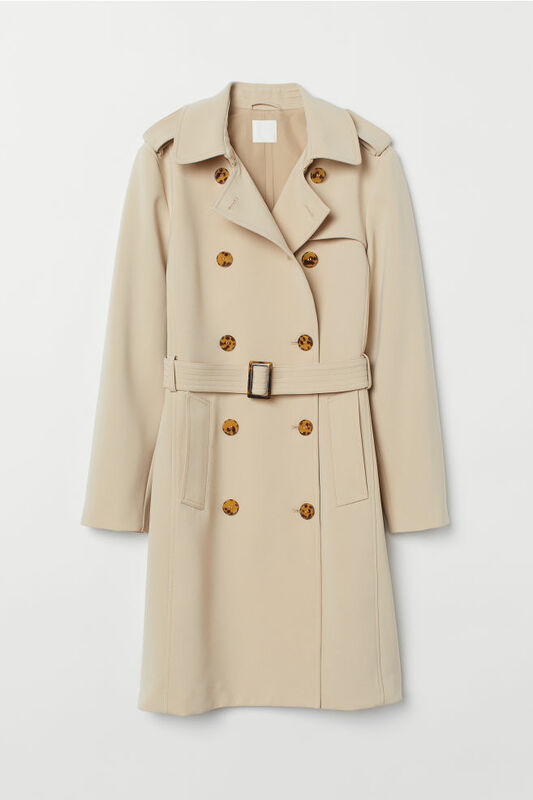 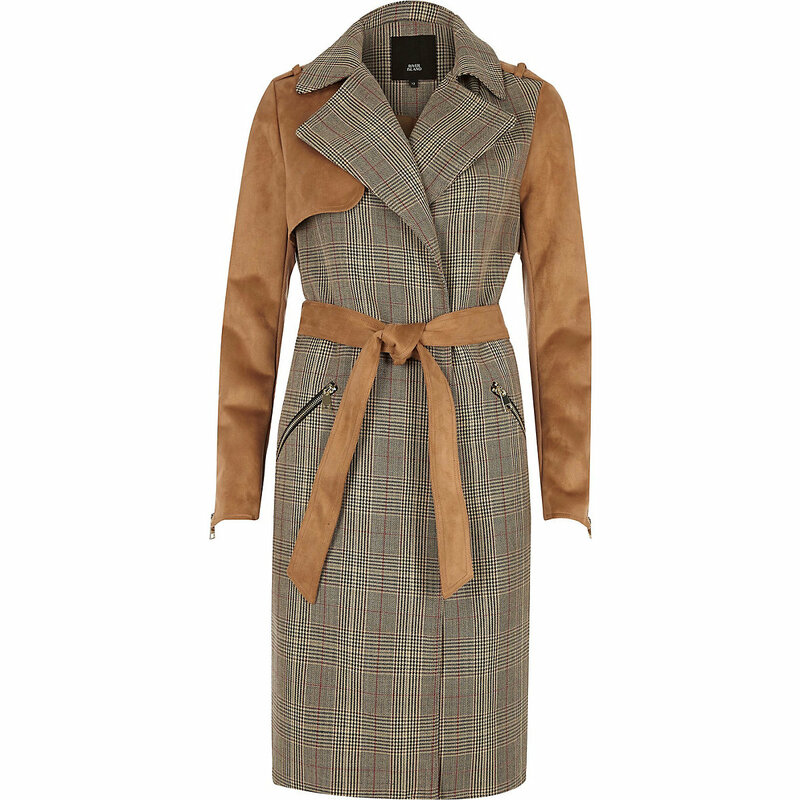 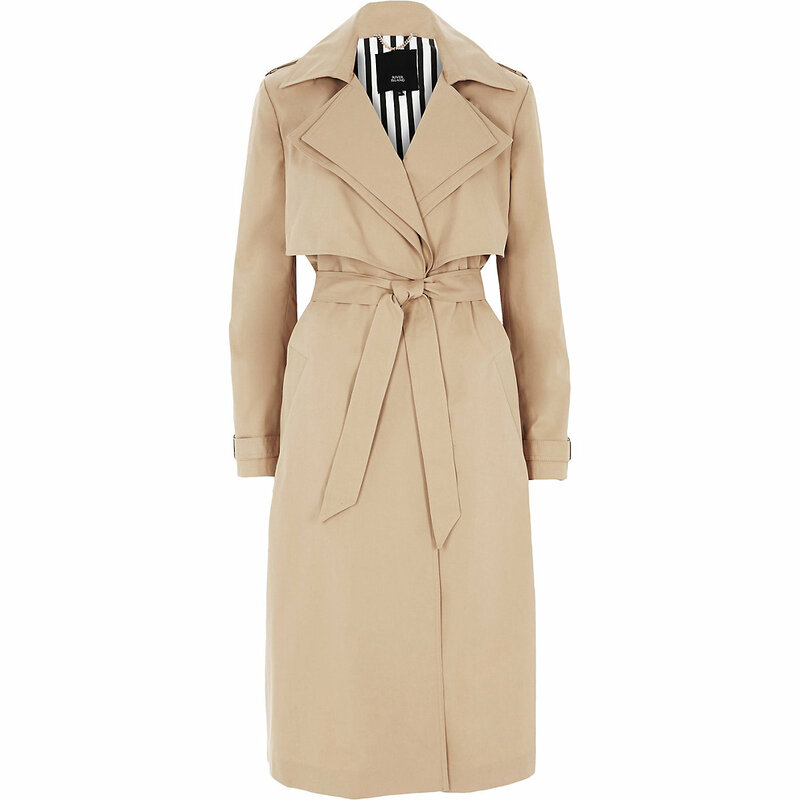 Looking for a coat that provides 100% sophistication with zero fuss? 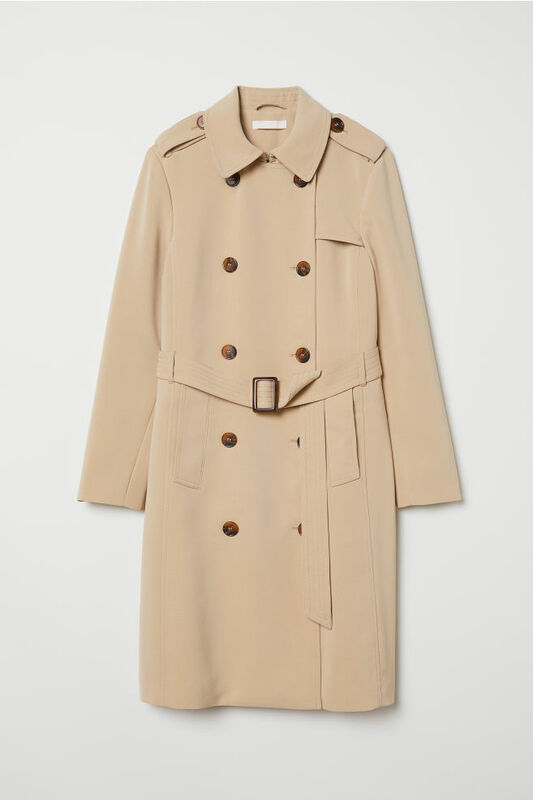 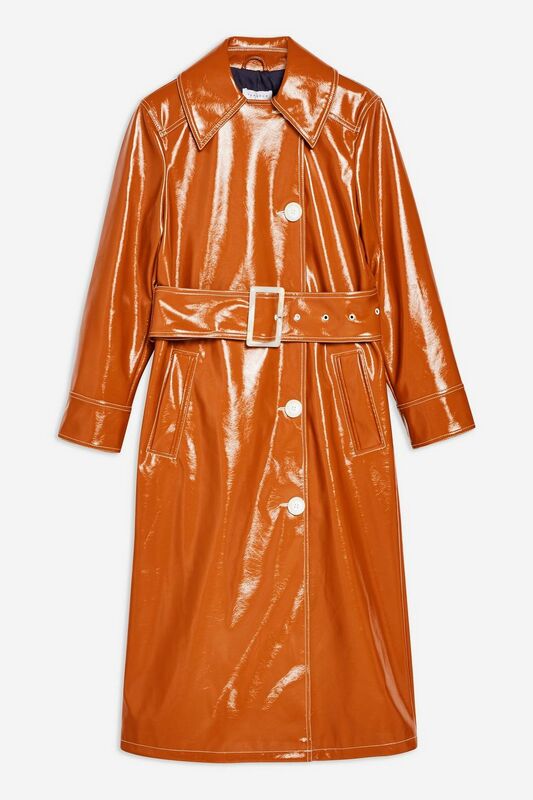 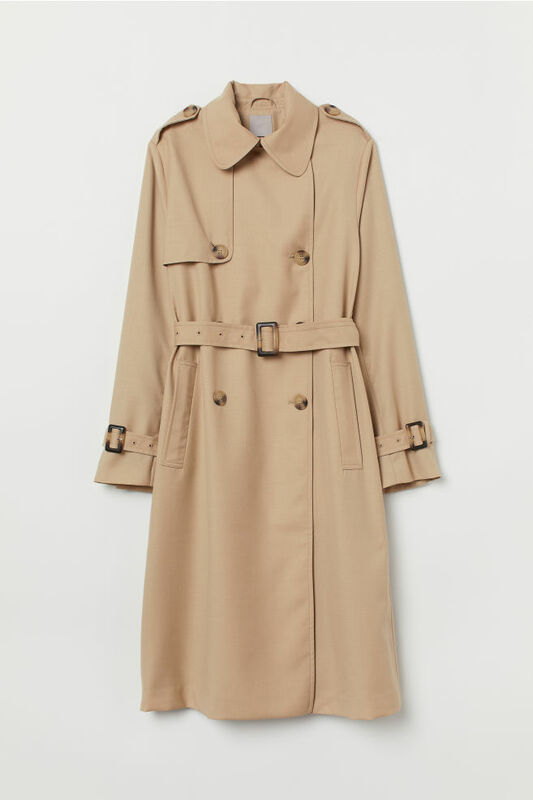 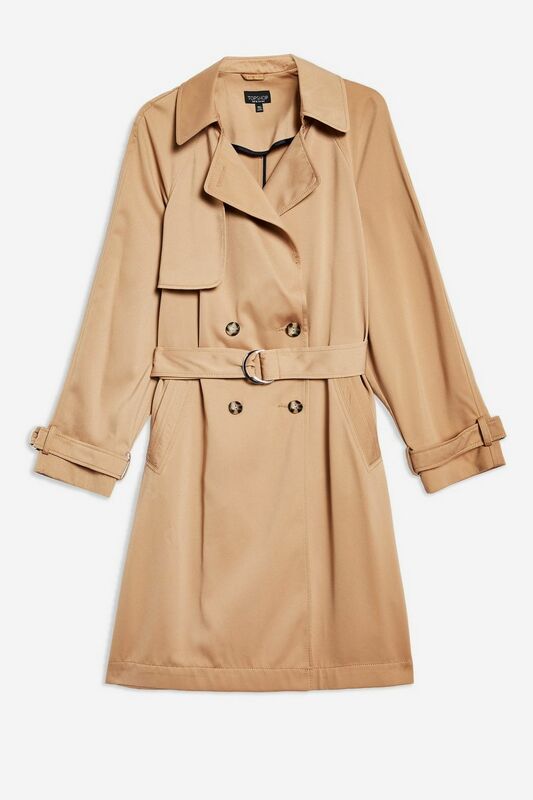 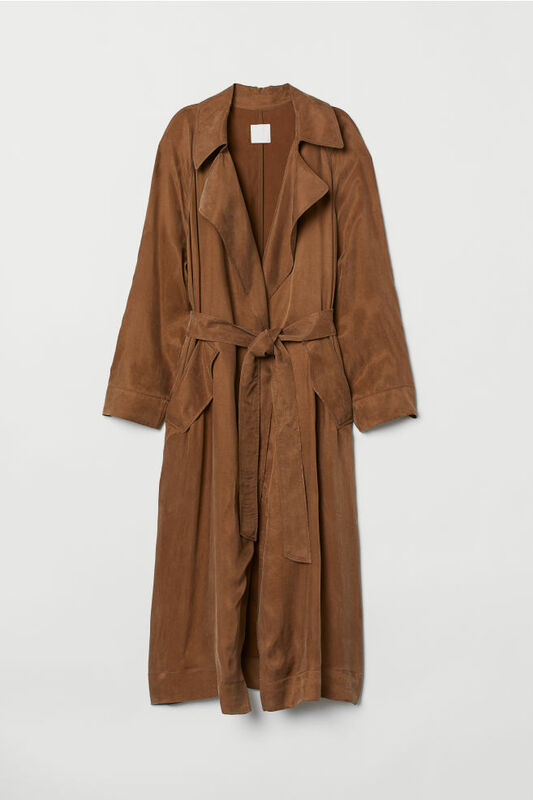 Enter the trench coat. 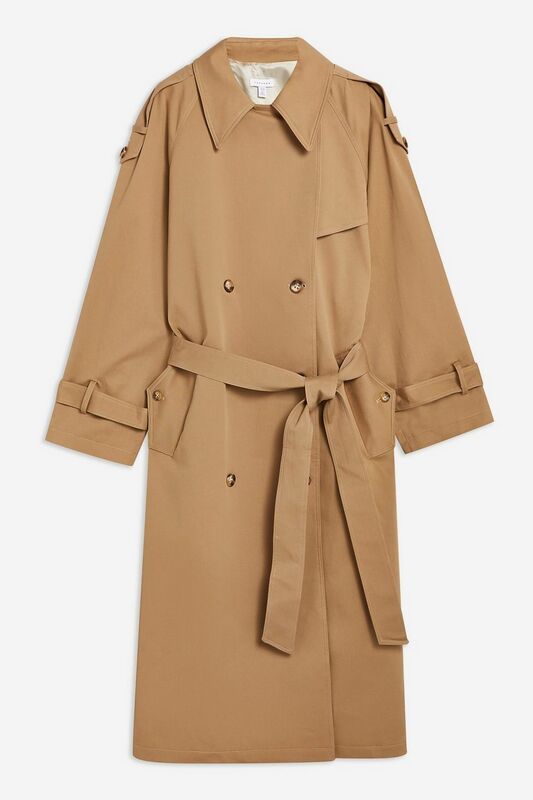 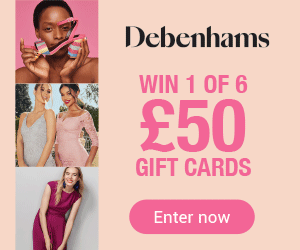 Whether in the classic beige, fabulous fawn or creamy biscuit, the breezy layer is a wardrobe wonder that works for all seasons but especially Spring, with its fickle weather. 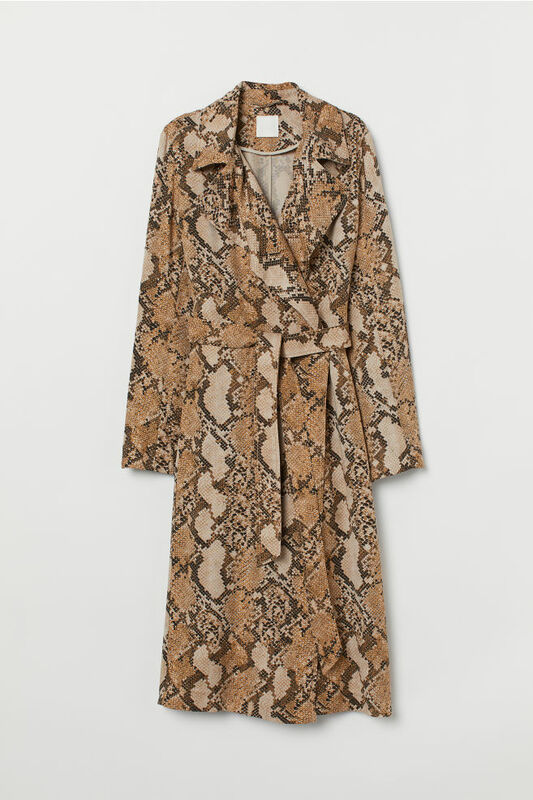 The chic outer layer works for day or night and can be worn with everything you own, casual and dressy.